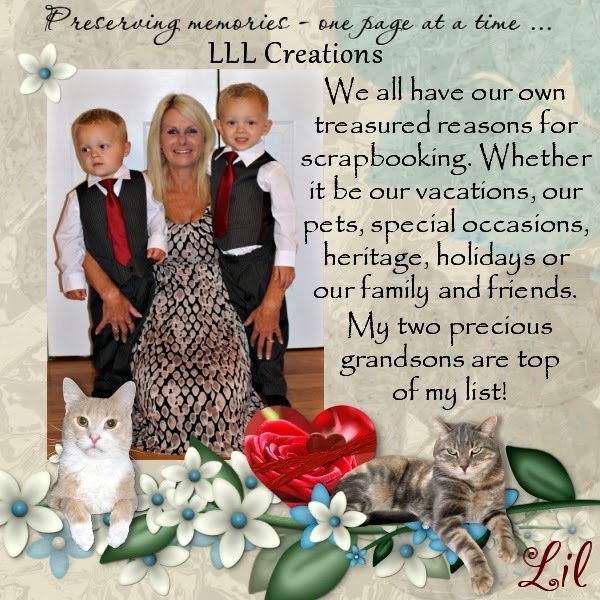 MyMemories Blog: Meet today's Daily Designer.....LLL Creations! Meet today's Daily Designer.....LLL Creations! Visit LLL Creations on these social sites! Enjoy 35% off LLL Creations Design Shop at MyMemories!